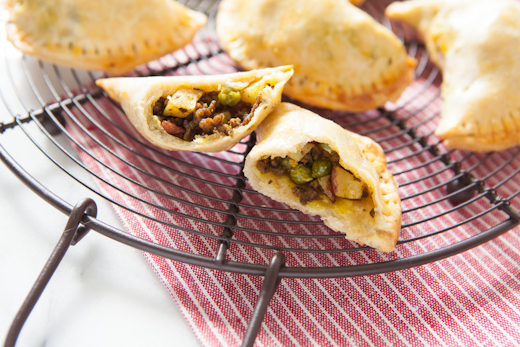 I’m constantly challenging myself in kitchen, making my own homemade pie dough was on my list of things I was scared to make. Not anymore. 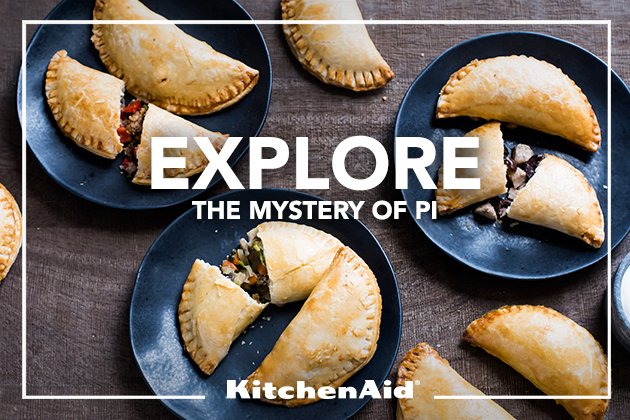 I do have to admit, my friend, Suzanne, came over a couple of months ago and showed me how easy peasy it is to make a pie crust with my KitchenAid® Food Processor. Some years back, I was taking cake decorating classes. 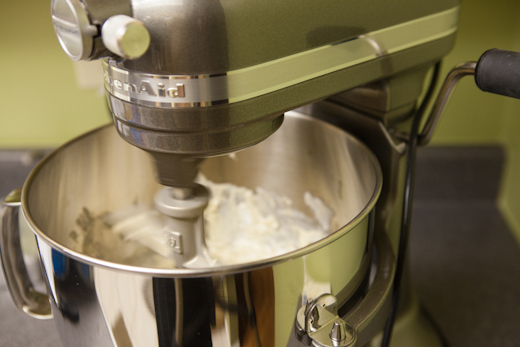 The first thing they teach you is how to make buttercream frosting/icing. It’s fairly simple with a stand mixer but at the time I didn’t have one. 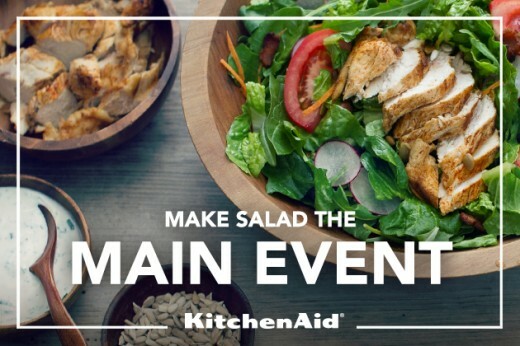 The challenge is to make salad the main event. I love this challenge because I used to make boring salads. But no more. When making a salad, consider the colors and textures. We eat with our eyes too, remember that. Salads need varying flavors, freshness and a crunchiness too, this adds to the textures. The challenge is to bring the whole fish home. Who else is afraid of this challenge? Just kidding, okay not really. 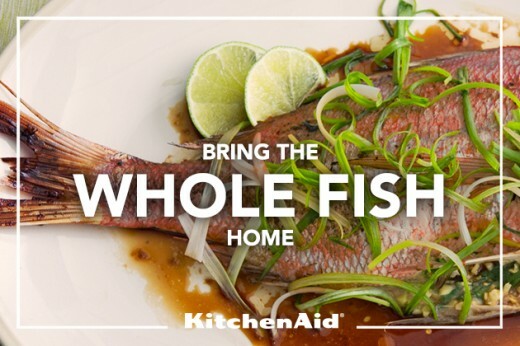 I have ordered whole fish before at restaurants but have never cooked an entire fish at home until this challenge.